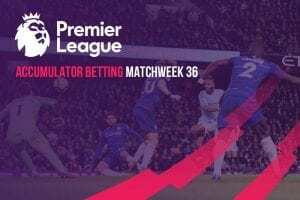 Match Week 27 of the English Premier League will highlight the beginning of a scorching run of matches that will stretch all the way to March for teams in the English top flight. 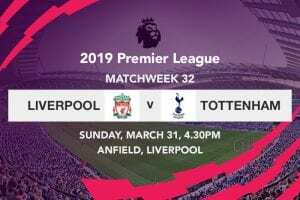 Although this weekend’s matches will kick off on Friday night, our first feature game will be Saturday’s first match of the day where Tottenham Hotspur will be away to Burnley. Leicester City will play host to Crystal Palace later in the day while Arsenal will be at the Emirates against relegation threatened Southampton in the first piece of action on Super Sunday. 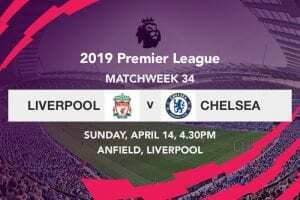 The most colossal encounter of the weekend—which will kick off at the same time as the Arsenal match— will see Manchester United entertain Liverpool at Old Trafford in a battle that is just as much about the historic rivalry as it is for the bearing it will have on the title challenge. Although not part of the EPL fixtures, it would be criminal not to include Chelsea’s bout with Manchester City at Wembley in the Carabao Cup Final; a match that will close off top tier football in England this weekend. Mauricio Pochettino will lead his side to Turf Moor for a Premier League match against Burnley on Saturday afternoon. Spurs have enjoyed a period of sustained success in recent week, churning out five wins on the trot in all competitions. The North Londoners may have quite rightly set one foot inside the quarter finals of Europe’s most elite club competition, having drubbed visiting Borussia Dortmund 3-0 during the first the leg of the Champions League round of 16. 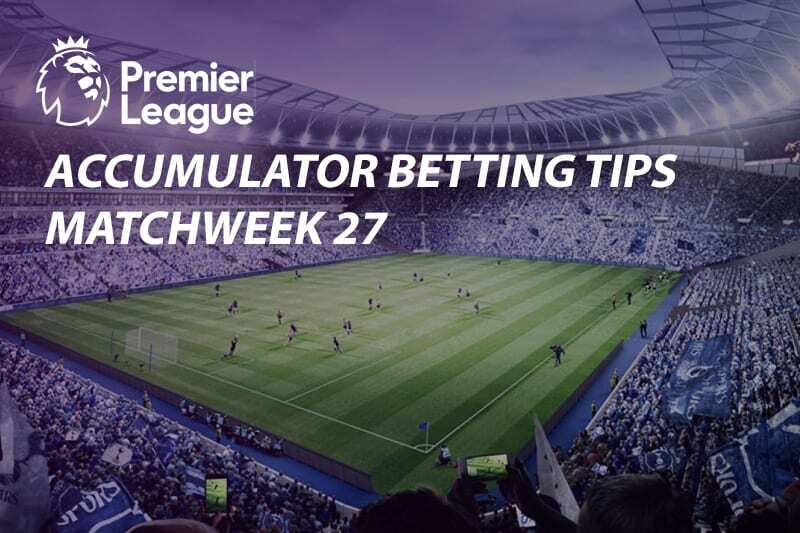 Red hot and high on confidence, Tottenham would do best to defeat Burnley, as a win will help trim their 5-point gap with second placed Liverpool who have a thorough litmus test against Manchester United on Sunday. Leicester City will welcome Crystal Palace to the King Power Stadium in what should be a fiery Premier League encounter. The Foxes have been struggling over the weeks, triumphing in just one of their last eight games in all competitions. Crystal Palace on the other hand has been lukewarm, but a 2-0 win over Doncaster Rovers in the Fifth Round of the FA Cup will be a massive shot in the arm for them ahead of their trip to the Midlands. Even through the struggle, Roy Hodgson’s side has managed to score in their last nine games acoss the board; making this encounter a vibrant one given Leicester’s imposing nature on home turf. Arsenal kept alive their hopes of securing an automatic place in next season’s Champions League, as they overcame an initial 1-0 defeat to register a 3-1 aggregate win over Belarusian side BATE Borisov in the Round of 32 of the Europa League. There will however be no resting time for the Gunners who will play host to Ralph Hasenhüttl’s relegation bound Southampton on Sunday afternoon in the Premier League. Despite possibly being jaded, Unai Emery’s charges should be able to grind out a win in order to compound the pressure on fourth place Manchester Untied who are not only a paltry point ahead, but also face a stern test against Liverpool this weekend. The biggest and most awaited derby of the season will see Liverpool face Manchester United at Old Trafford on Sunday. Unlike a little over two months ago when Liverpool were levels ahead of United, the Red devils have improved in leaps and bounds since the appointment of Ole Gunner Solskjaer. United are currently in brilliant form having won eleven of their last thirteen matches; with their last triumph being Monday night’s 2-0 win at Stamford in the Fifth Round of the FA Cup. The same however can’t be said about Liverpool, who have only won one of their last four games in all competitions. Given the pure gravity of this derby and the extra poignancy added by Liverpool’s title credential, I foresee nothing but a win for the hosts. Chelsea’s Cup Final with Manchester City couldn’t have come at a worse time, as the Blues currently seem lost are out of sorts. With back-to-back defeats against both Manchester sides, and Pep Guardiola selfishly chasing for the quadruple, Chelsea simply doesn’t stand a chance.